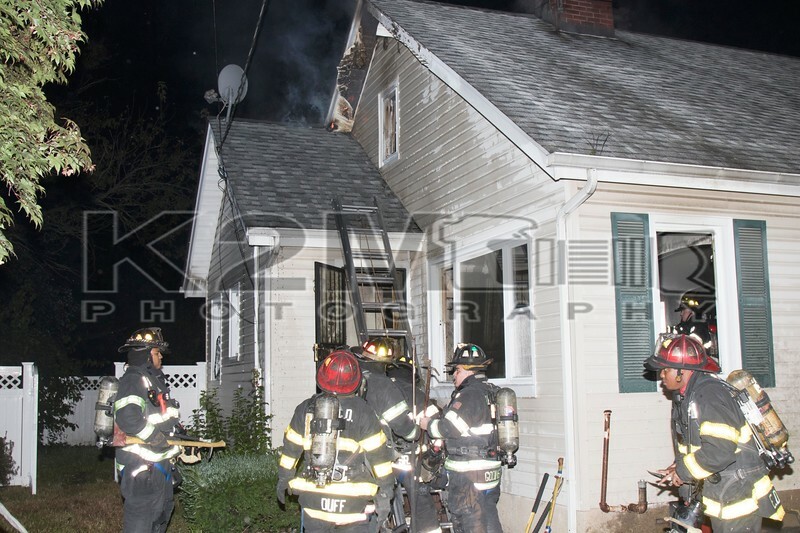 The Hempstead Fire Department was called to a house fire on Blemton Place [between East Columbia Street and Jackson Street] in the early morning hours of Saturday, September 29th, 2018. Responding fire department units were advised that multiple calls were being received reporting the fire and upon arrival were met with heavy fire at the rear of a two-story private dwelling. A working fire was transmitted, and mutual aid was notified. Among the departments/agencies that responded to the scene were Rockville Centre, Roosevelt, Uniondale, Lakeview, West Hempstead, Baldwin, Mineola VAC, Garden City Park, and South Hempstead among others. At least two hand lines were stretched and put into operation. The cause of the fire is under investigation and all fire department units were under the command of Hempstead Chief of Department Giardino . Click here to see the rest of the images from K2M Photography’s gallery, Blemton Place [9-29-18].